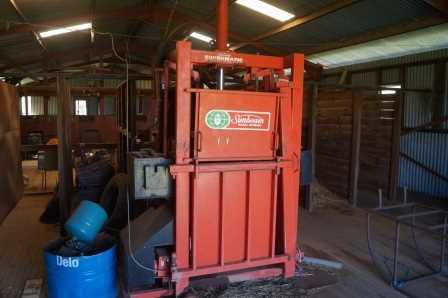 ....offered for genuine sale on a WIWO basis including in excess of 380 mixed cattle, 2 titles plus an additional area and having received in excess of 625mm since January 2019 it is carrying a fair stand of fresh feed that is still growing. 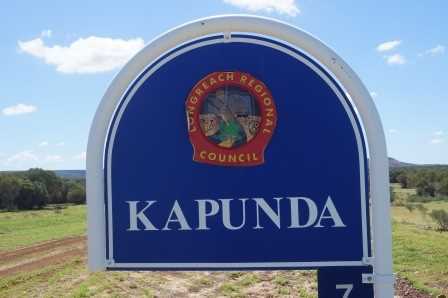 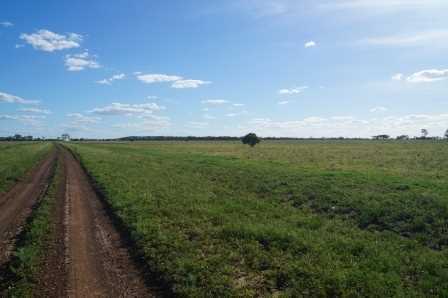 Kapunda Station is situated west of Longreach and is described as a well-developed cattle station carrying a fair stand of fresh pasture. 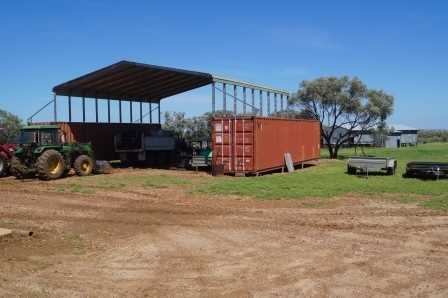 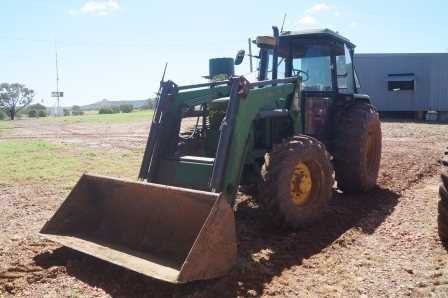 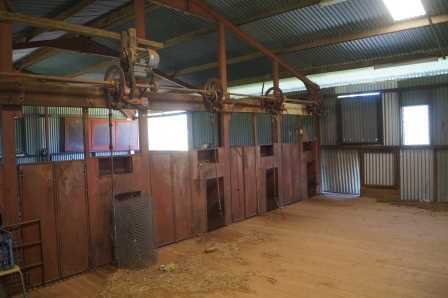 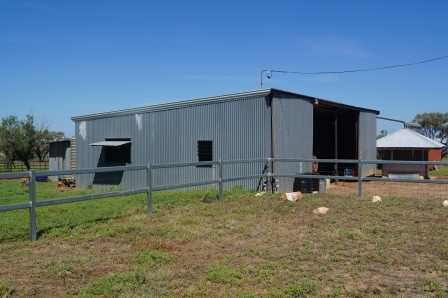 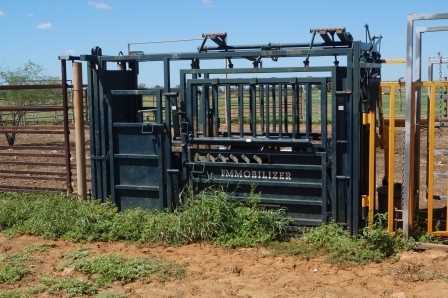 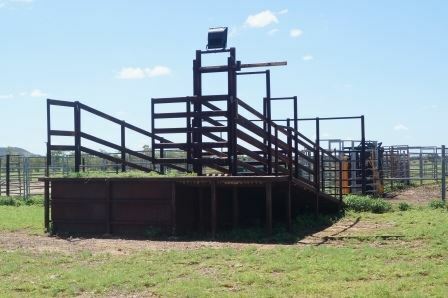 It is being offered partially stocked with 380 head of mixed cattle and a working plant. 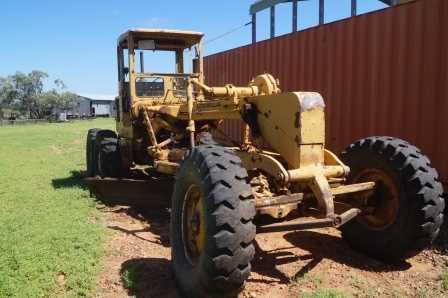 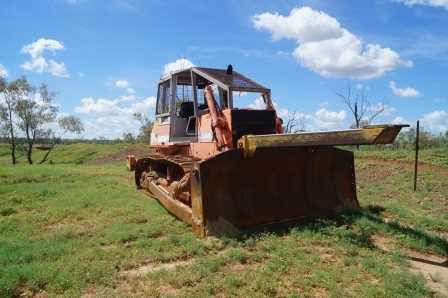 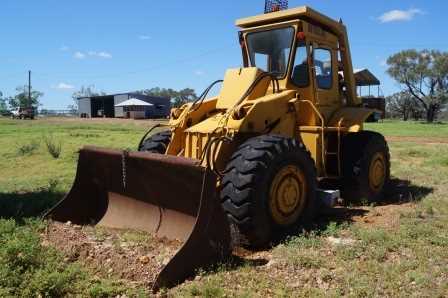 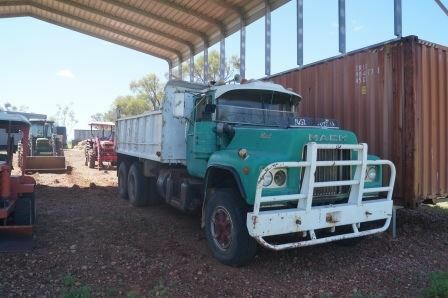 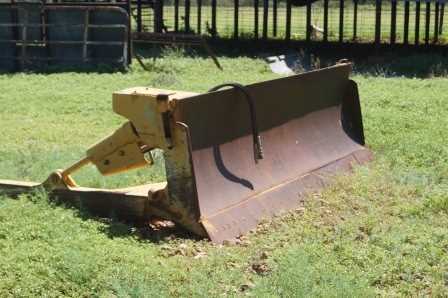 The plant and machinery included in this offering range from heavy machinery to general tools. 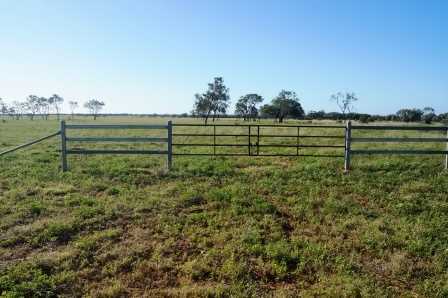 The property has benefited from continued development of water and progressive fencing upgrades. 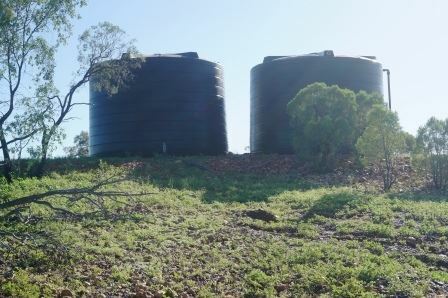 The water supply and delivery system are considered a standout feature of Kapunda given it ensures stock have close access to water - generally within 1.5km throughout the property. Kapunda Station can be described as generally flat to undulating with featured rock range outcrops and is currently carrying a fair stand of grass throughout most of the property which continues to grow after the exceptional rain received for the season to date. 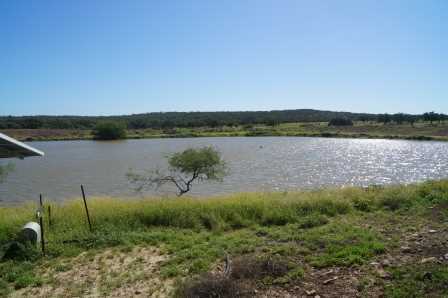 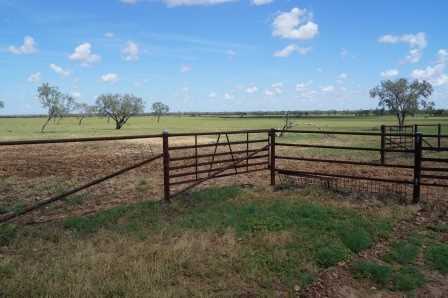 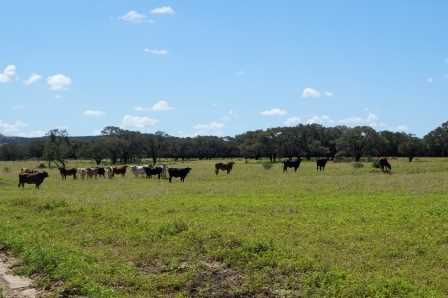 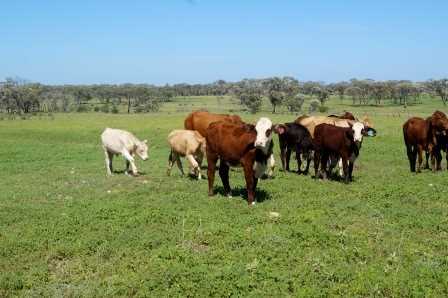 The property has been lightly stocked through recent rain events which have allowed the pastures to better respond. 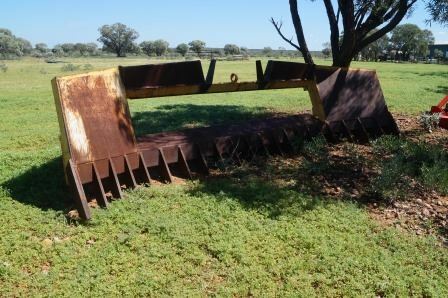 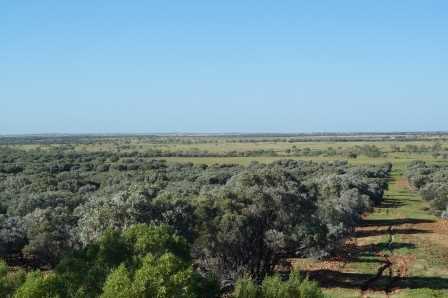 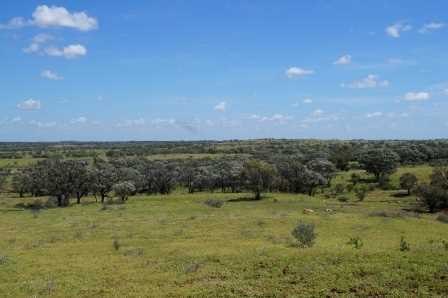 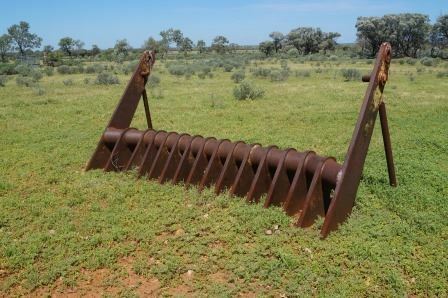 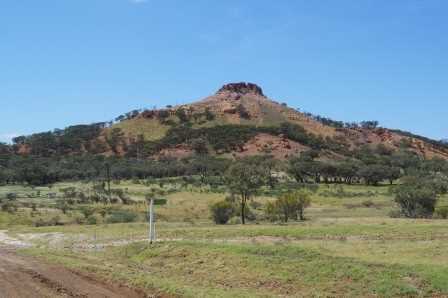 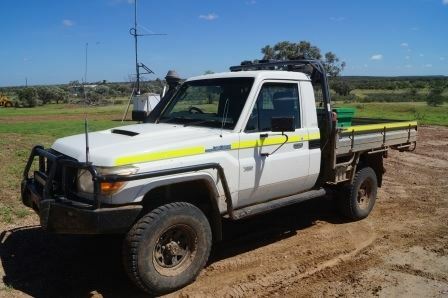 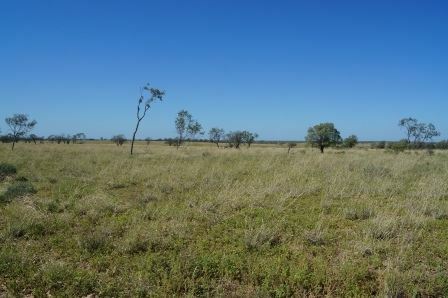 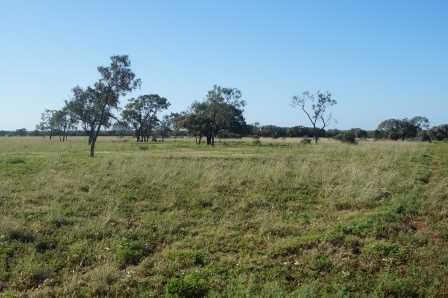 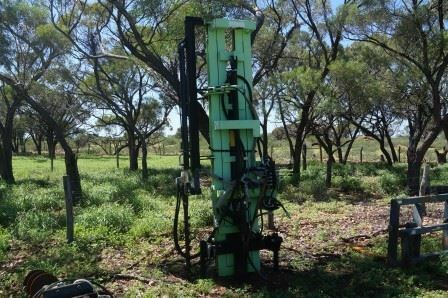 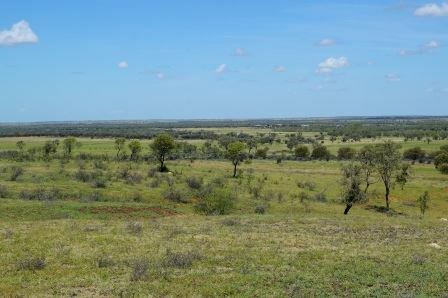 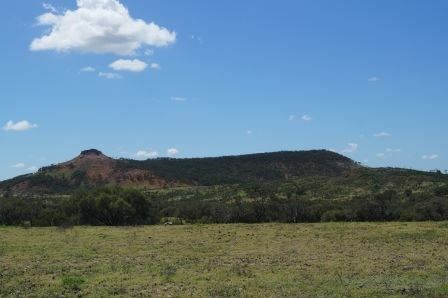 The property has a mix of country types including sweet open shaded pebbly downs country, areas of previously pulled gidyea, shaded creeks and channels with some harder rock outcrops and is generally grassed with buffel, mitchell, flinders and other natives. 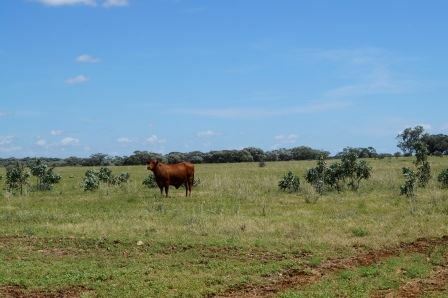 Kapunda Station provides the owner with an opportunity to either breed, background or finish cattle for the easily accessible slaughter, feedlot, live export and store markets. 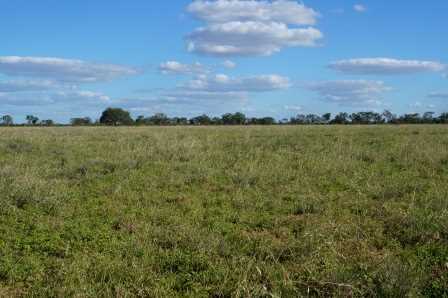 It is carrying a good stand of feed currently that continues to grow after good recent rain. 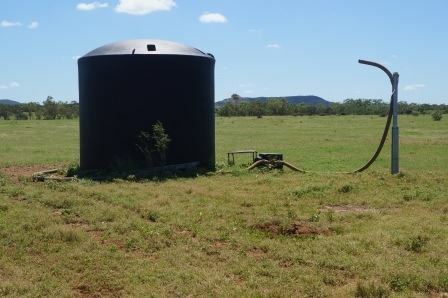 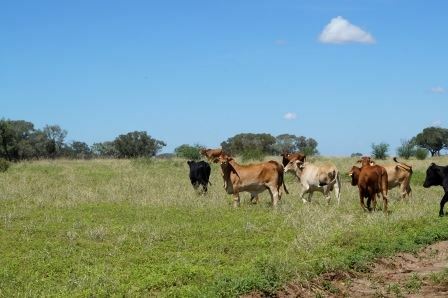 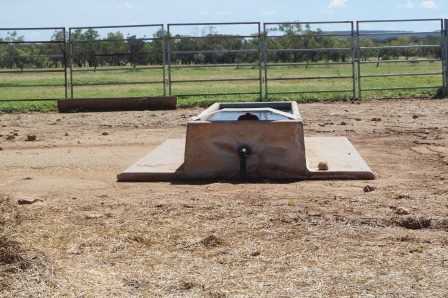 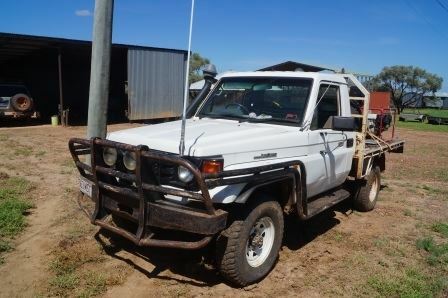 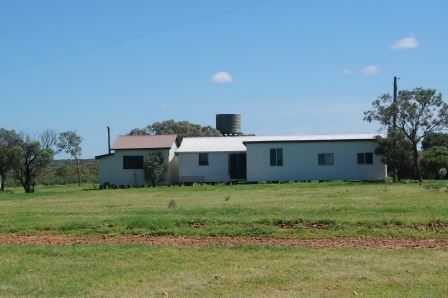 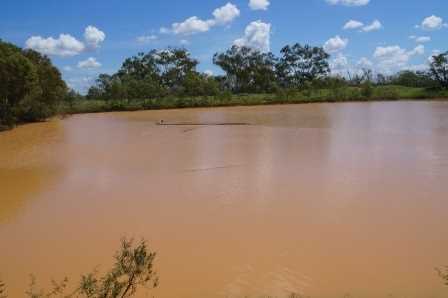 Whilst being offered with only 380 cattle the property is well understocked with the owners estimate of long term carrying capacity of 1000 breeders or adult equivalent under a program where weaners are removed and replacements are held. 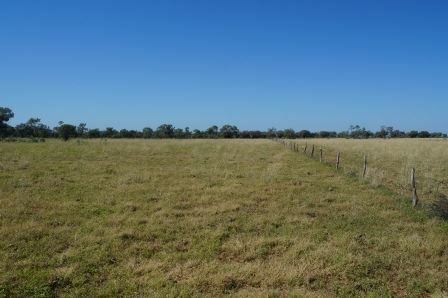 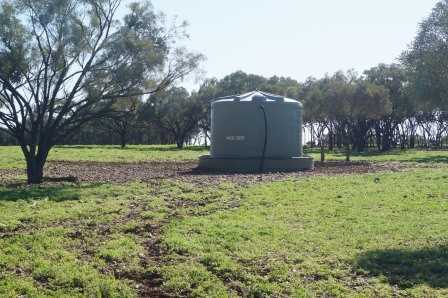 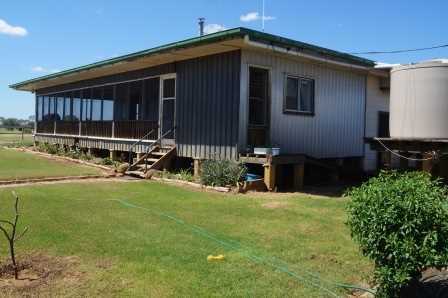 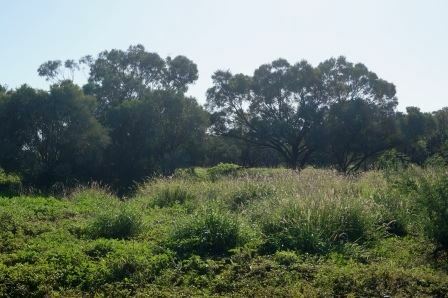 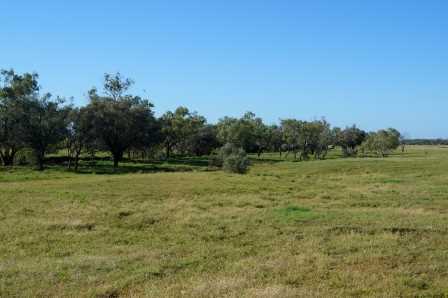 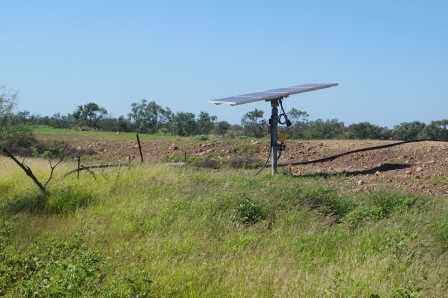 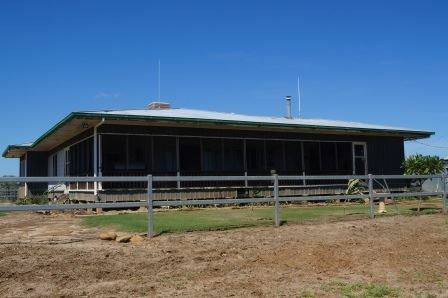 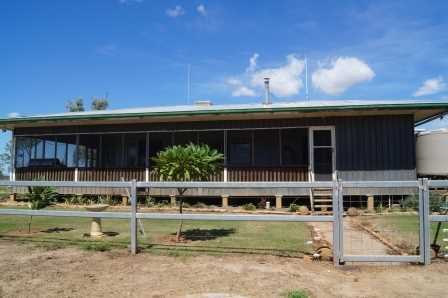 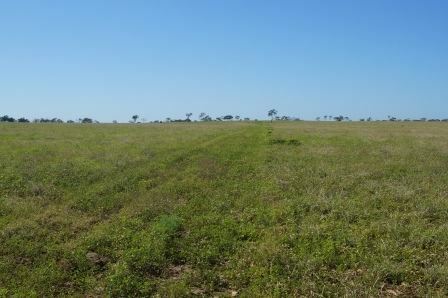 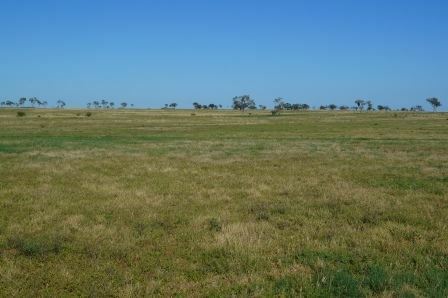 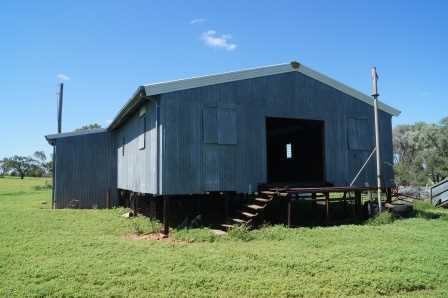 In addition to the recent rain, the positive attributes such as the size, being sold WIWO, the 2 titles (plus additional area) and importantly the versatile capabilities of Kapunda Station combine to mean this would be a sound investment, as it appeals to either the standalone operators, the non-resident owner or the person looking to secure grass. 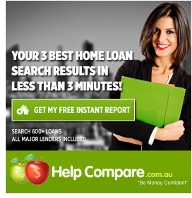 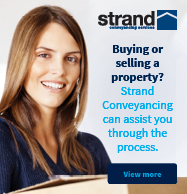 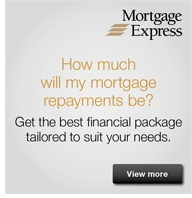 It would be a valuable addition to an existing operation or equally to a person looking to stand alone. 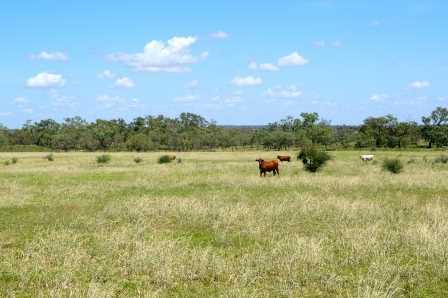 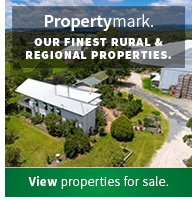 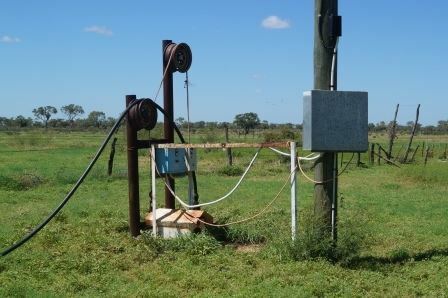 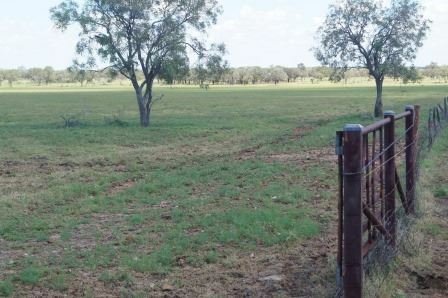 It is described as an easy to manage property with sound improvements, with a mix of country and pastures providing the benefit of versatility to either a breeding, backgrounding or finishing operation.